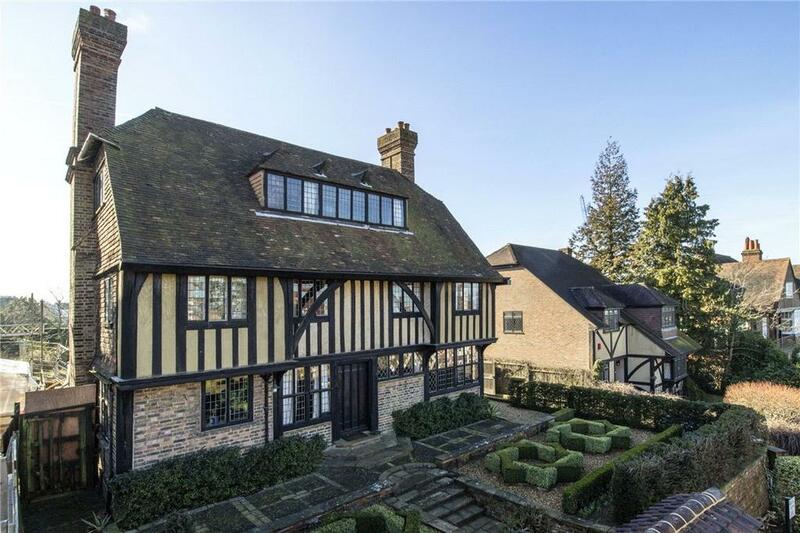 Constructed in 1909 and extended by the current vendors, the Grade II Listed property is for sale for the first time in 32 years. 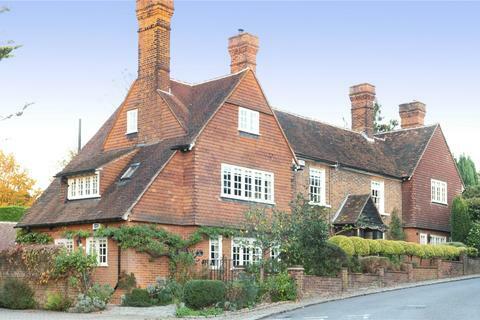 It is a landmark house in Sevenoaks and was commissioned by the artist Mary Batchelor. There is an original painted panel of Knole House done by her in the drawing room, together with bell pulls designed by her. The second floor was used as her studio. 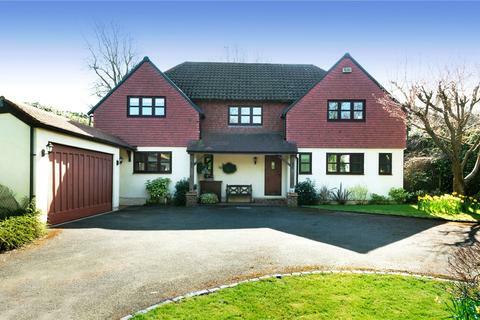 The house has a driveway down to a large detached garage but it is also accessed from The Drive via double pedestrian gates passing impressive box hedging. The substantial oak front door leads to the entrance hall, off which are the principal reception rooms. 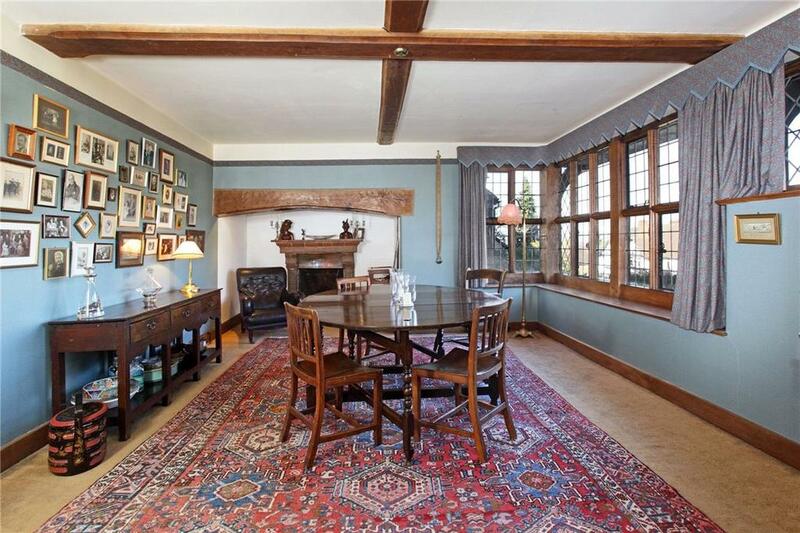 The dining room is to the front with exposed timbers, feature fireplace and superb views. 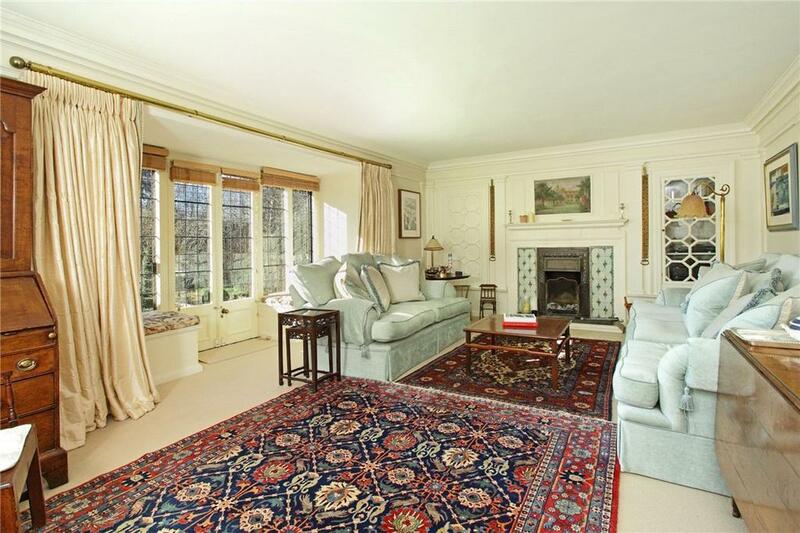 The drawing room is south-facing with an attractive fireplace and French doors to the rear terrace. 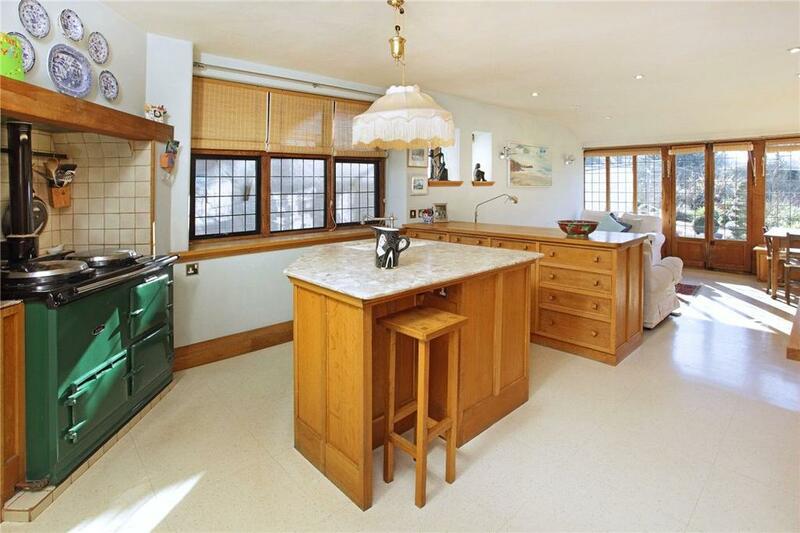 The kitchen/breakfast room is a lovely space having been extended by the current vendors to create a family area and opens to the garden. The kitchen is fitted with a comprehensive range of bespoke oak units with an island and an Aga. 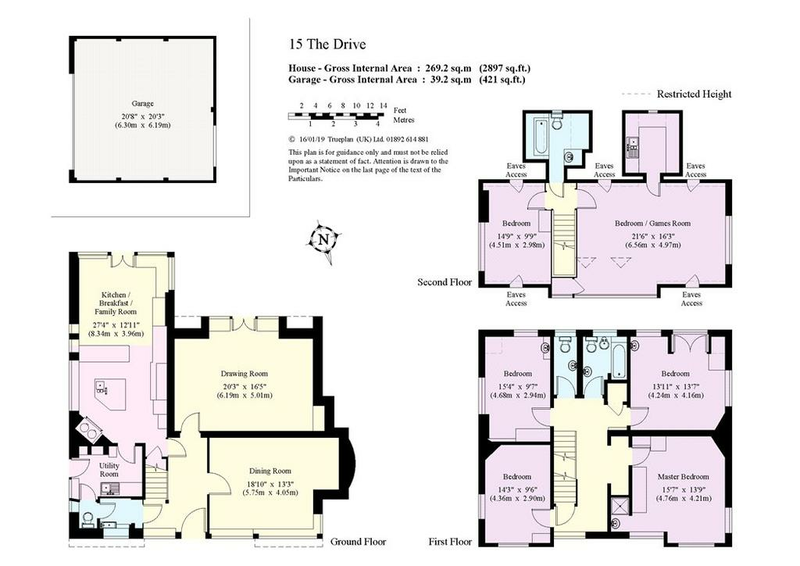 On the first floor are 4 double bedrooms with the master having a shower area. There is a family bathroom and separate WC. 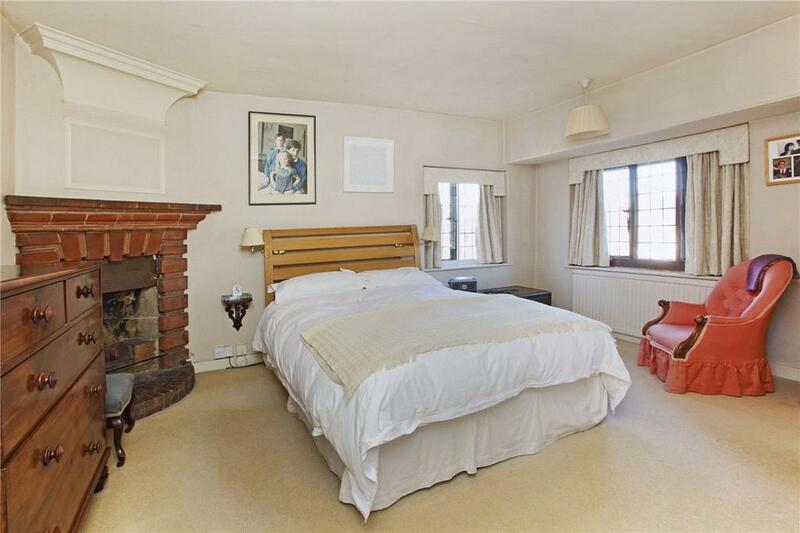 On the second floor is a superb bedroom/games room and a further bedroom and bathroom. The south-facing rear gardens are a delight. 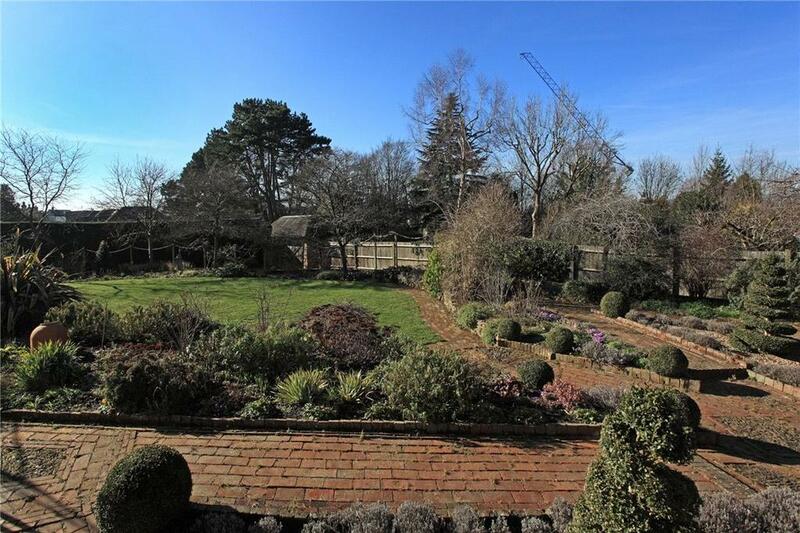 They are landscaped with a paved terrace, lawn and an array of established shrubs. The garage and drive offer off-road parking which is at a premium in the heart of town. 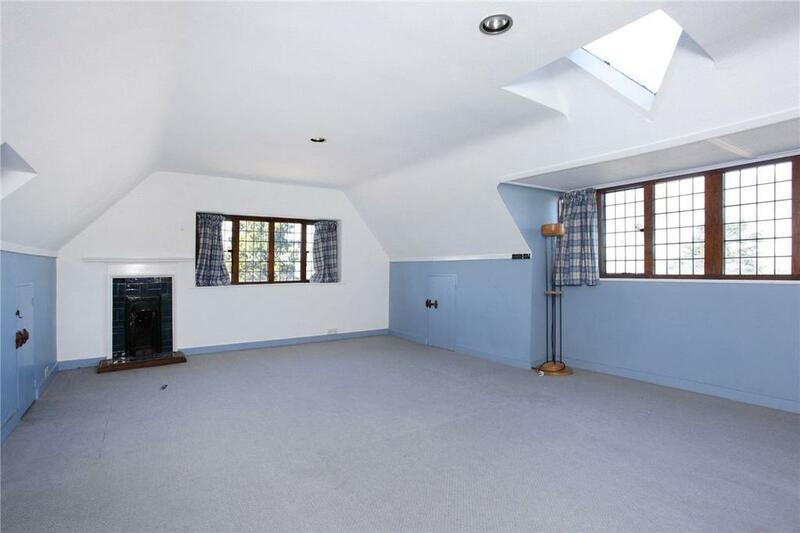 The property is located in a convenient residential location and one of the most sought-after residential roads in the town centre. 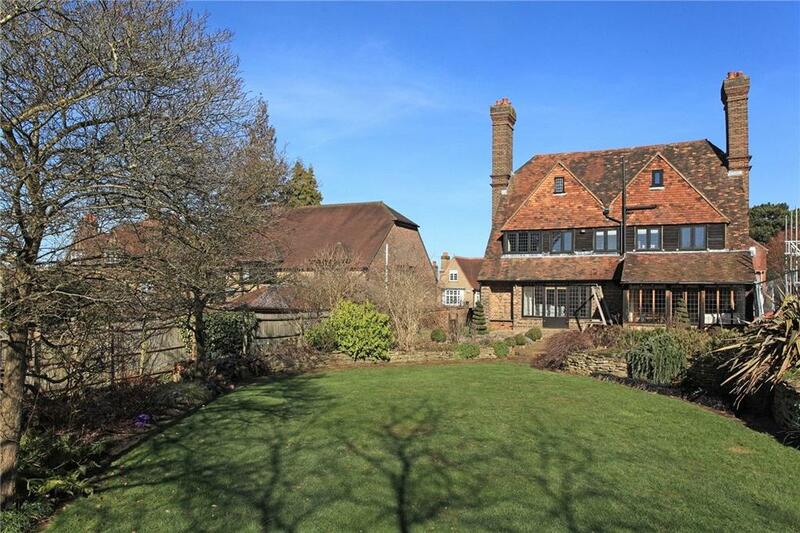 The house is in an elevated position and benefits from far reaching views to the North Downs. 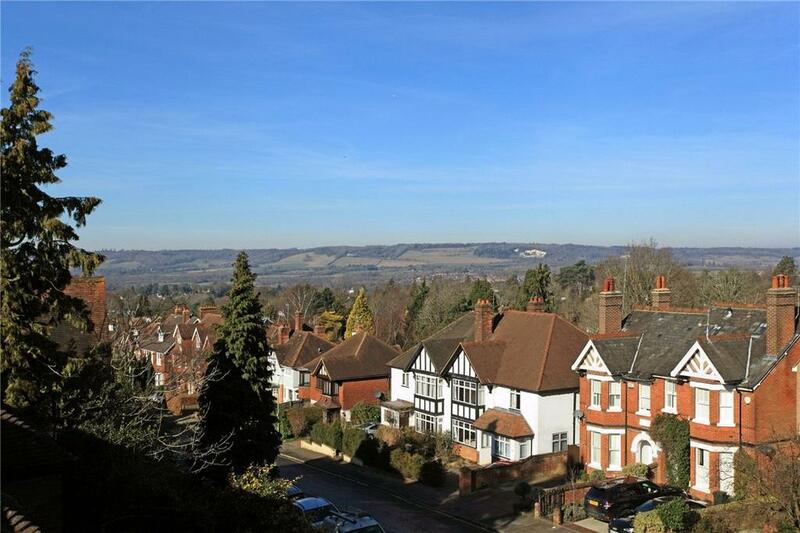 Sevenoaks High Street is 0.1 mile by foot with its range of shops, restaurants and supermarkets. Sevenoaks station is 0.4 mile by foot and has mainline links to London Bridge, Waterloo East, Cannon Street and London Charing Cross. There are numerous leisure facilities in the vicinity including Knole Park, cricket at The Vine, Sevenoaks leisure centre, Hollybush and golf at Knole. 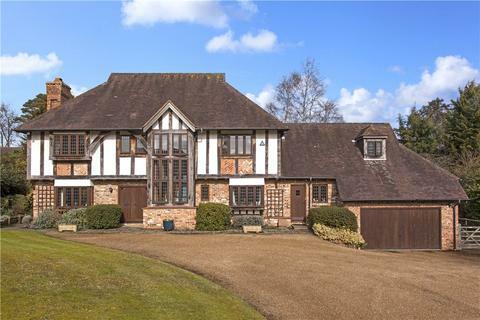 The house is well-placed for a variety of schools including internationally renowned Sevenoaks School, Solefields, New Beacon, Lady Boswell's, The Granville and Walthamstow Hall. Property reference SEV110107. The information displayed about this property comprises a property advertisement. OnTheMarket.com makes no warranty as to the accuracy or completeness of the advertisement or any linked or associated information, and OnTheMarket.com has no control over the content. This property advertisement does not constitute property particulars. 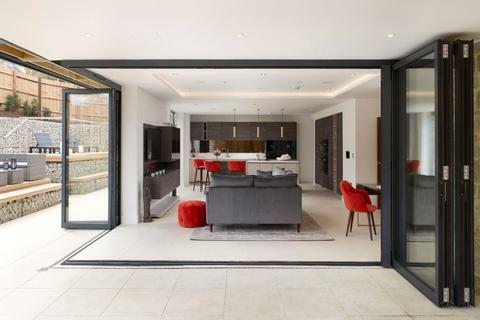 The information is provided and maintained by Knight Frank - Sevenoaks. Please contact the selling agent directly to obtain any information which may be available under the terms of The Energy Performance of Buildings (Certificates and Inspections) (England and Wales) Regulations 2007 or the Home Report if in relation to a residential property in Scotland.